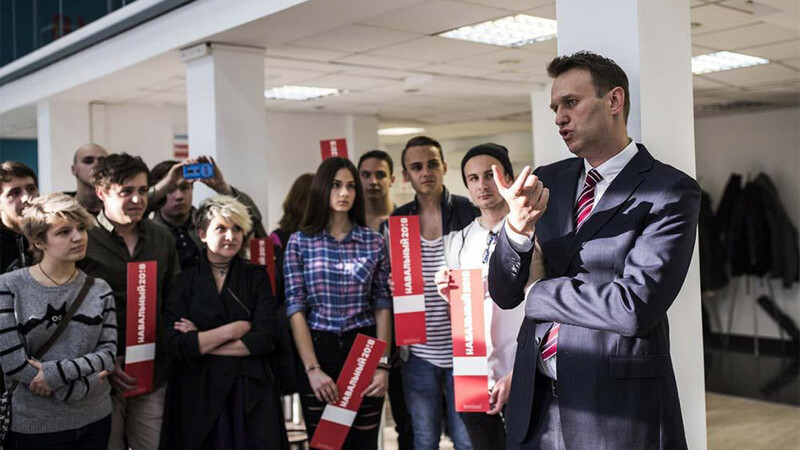 A dozen campaign offices belonging to Russian opposition leader Alexei Navalny’s have been vandalized or searched by police ahead of a nationwide protest later this month. Navalny has called for a mass rally on Jan. 28 to protest against Russia’s upcoming presidential elections in March. The opposition leader said he would lead an election boycott after he was barred from running as a candidate due to a prior fraud conviction that his supporters dismiss as politically motivated. 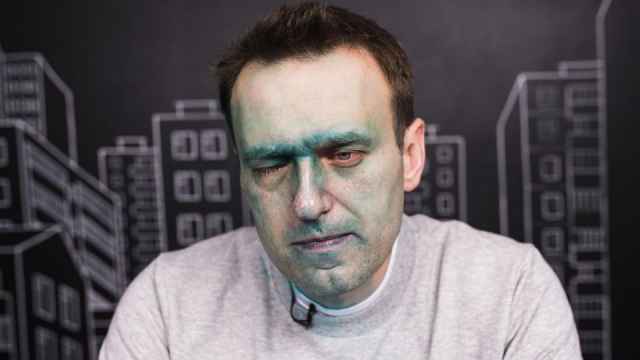 “Eleven offices have sustained damage over the past two to three days,” Navalny’s campaign spokesman Ruslan Shaveddinov told the Novaya Gazeta investigative newspaper on Thursday. “We tie this directly to our voters’ boycott” on Jan. 28, he said. 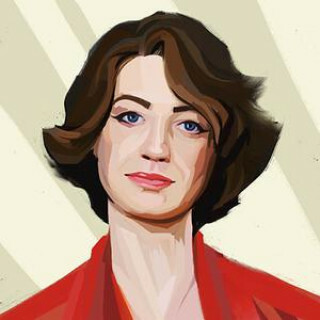 Later on Thursday, a twelfth office was attacked in Samara by “cops” who forced their way in and damaged property, local campaign coordinator Katerina Gerasimova reported on Twitter. 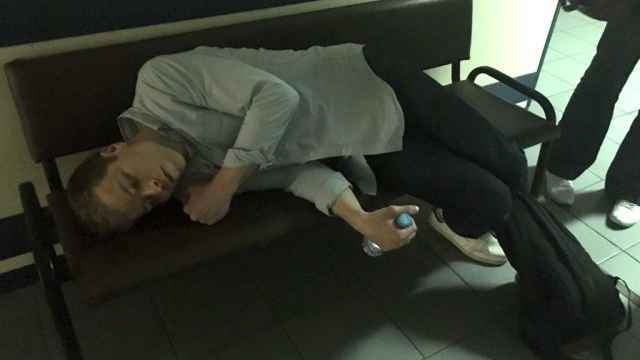 Navalny’s chief of staff Leonid Volkov called the attack “an act of intimidation undoubtedly sanctioned at the federal level” in a Twitter post. Meanwhile, Russia’s Constitutional Court has declined to hear Navalny’s petition to declare Russia’s election law unconstitutional, the Kommersant business newspaper reported Friday. The law bans candidates with past criminal convictions from running as candidates. 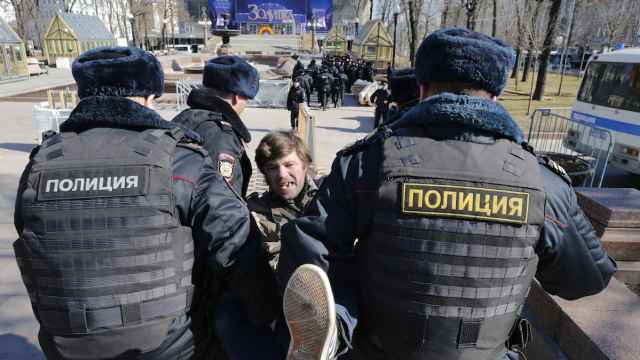 According to a Human Rights Watch report published Thursday, Navalny’s campaign staff have been subject to physical assault, beatings and detentions on groundless charges throughout 2017. 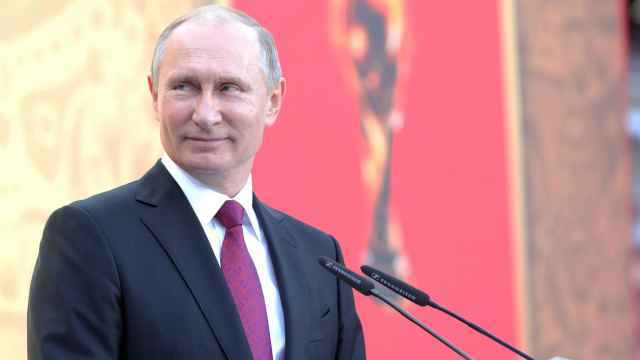 Will Vladimir Putin run in the next presidential elections, and if he does, who will the Kremlin handpick to run against him?